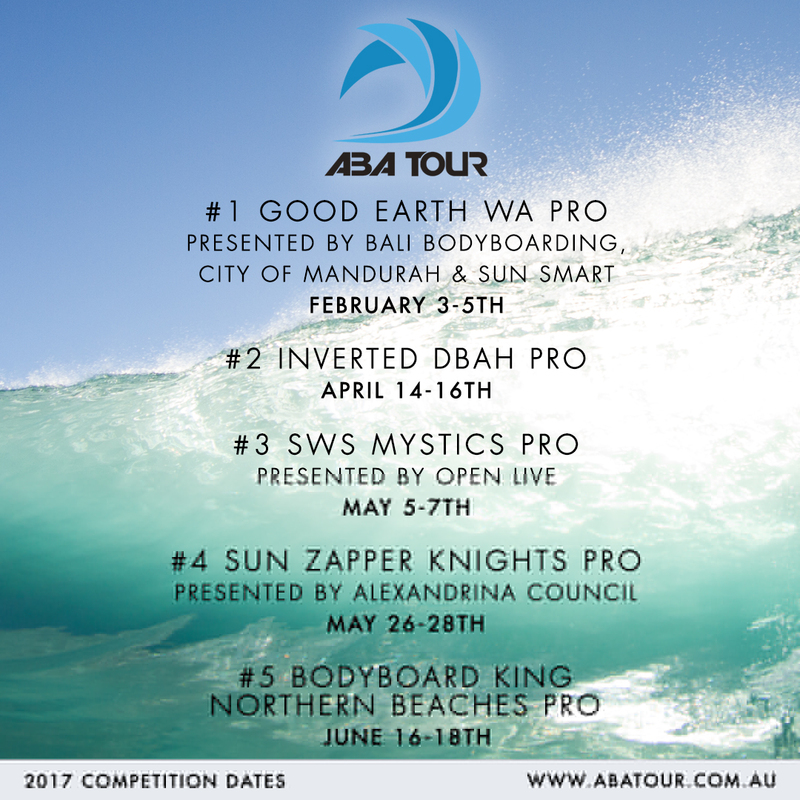 The Australian Bodyboarding Association (ABA) is excited to announce the 2017 ABA Pro Tour schedule. After what was one of the tightest finishes to the 2016 season, which saw Joe Clark (QLD) take title after a seesawing battle between a handful of the worlds best riders we are looking forward to seeing what 2017 brings. The ABA has maintained their drive to keep the worlds best bodyboarders competing in exciting waves built for bodyboarding. Bringing back Mandurah Wedge is the biggest news for the tour schedule. After a hiatus in 2016, the ABA and Surfing WA are excited to bring the worlds best riders to Western Australia to compete at the high performance bodyboarding wave.  Further updates will drop early January 2017.